There was a lot going on this week, and while it was a good week - I'm looking forward to a little bit of down time next week during the Christmas holiday. I only have to work next Monday & Tuesday - woot woot! With that - I thought I'd share a bit of the craziness! Our office had it's official Pendleton Chamber of Commerce Ribbon Cutting on Tuesday, along with an Open House. The Chamber Ambassadors all show up in their western dusters and cowboy hats, and cut the ribbon. The picture here shows us all after the ribbon was cut (their photographer was taking the picture during the cutting) and it was neat to get to be a part of that. We sure love our new office a lot, and we are very thankful for our new building. We had a series of three meetings this week, one right after another at BMCC in their computer lab. We're rolling out a new series of farm support programs at work, and have been working really hard to get producers educated about the choices they are having to make. I've held probably ten meetings prior to this series, but this was our first one in a computer lab where producers could work on the computers and load their own information. 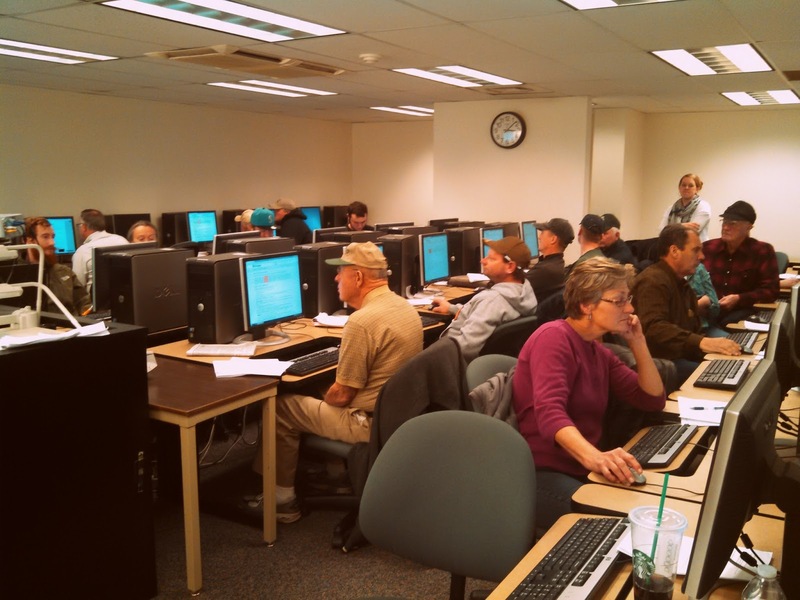 Jordan Maley from OSU Extension was also there to help, and he did a great job leading producers thru the web tools. We were pleased with the turnout, and I think everyone left with a pretty good idea about how the new programs fit into their farming scenarios. How fun was it to come home to this on my kitchen counter? 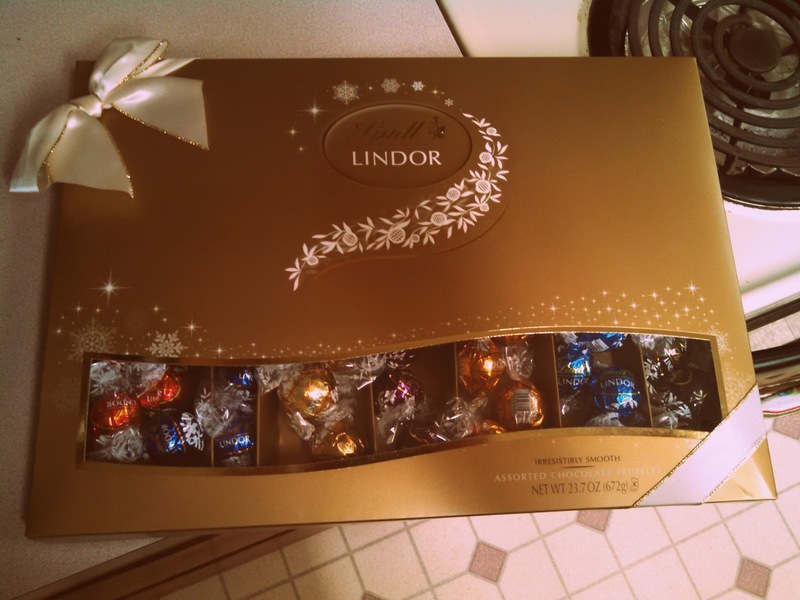 We've been blessed with chocolates (thank you Doc! ), caramel corn (thank you Leah! ), coffee (thanks Tess!) and a multitude of Christmas cards stuffed in our PO box. 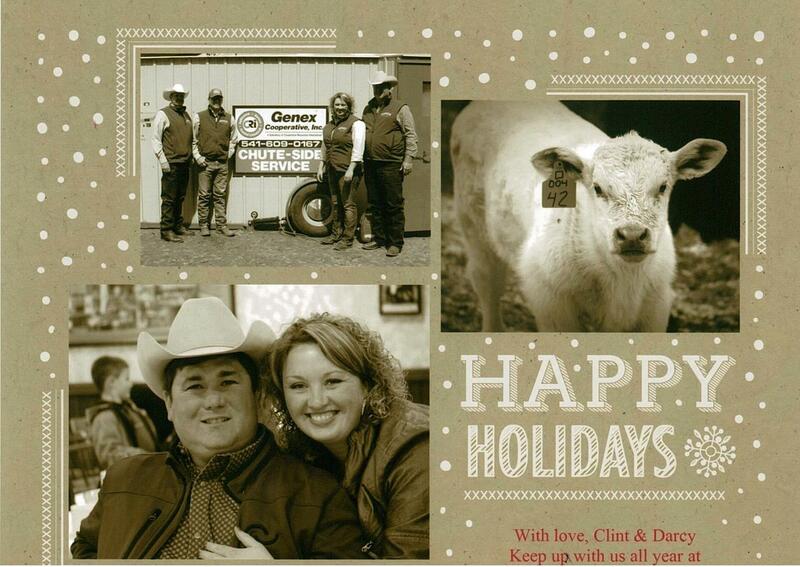 I just love getting Christmas cards. The most relaxing part of my day - or sometimes early morning if I run out of time at night - is opening Christmas cards and getting to see pictures of our friends, and read updates about their lives. It truly is a gift. Ours went out on Monday! I don't know if Costco shorted me, or if I just plain ran out - but I didn't have enough cards this year to go around, so if I missed getting you a card - I apologize. Double M had their Christmas party last night (more pictures coming in a post next week), my office had their Christmas party on Wednesday and tonight was our annual "Drunko Bunco" where we do our annual gift of exchange. Who am I kidding - we call it a gift exchange, but everyone brings a bottle of alcohol. :) Hence the name "Drunko Bunco"! Also - as of today I have zero presents wrapped. And the majority of our family lives out of state. And let's not even talk about the fact that I cannot figure out what to get Clint. 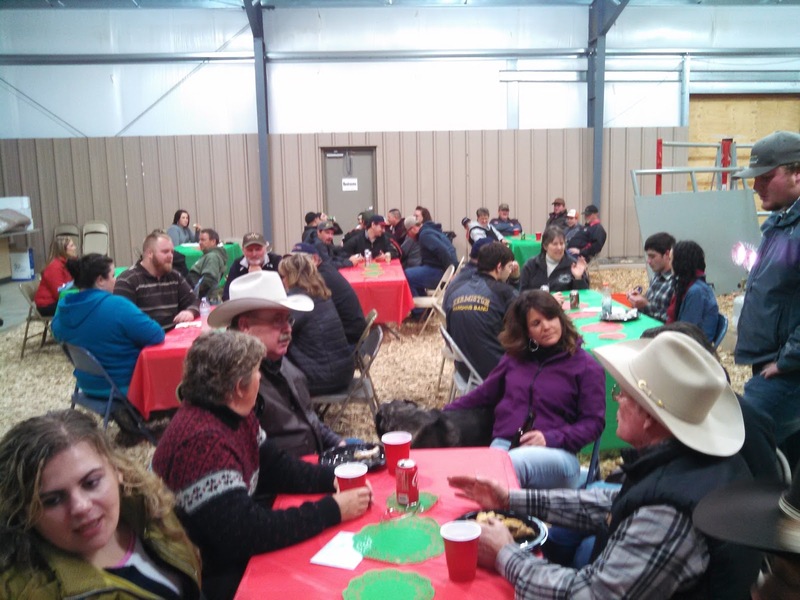 It's been a little crazy here - just work, normal ranch stuff, putting in embryos, & producer meetings - and when you add in the holidays and all of it's gatherings, well it's been a little crazy. But we love it - and wouldn't change this life for anything. So our gifts may not reach you on Christmas (maybe we can just say we're extending the holidays?!?) but we want you all to know that we are thankful for you in this season. I hope everyone enjoys their weekend & the remainder of the holiday season. Moving at the speed of life ... hang on tight! Glad to hear your new office is working good. J is on our local FSA County Committee and still doesn't grasp all the new things coming through your office. There is a meeting in January for our area. I bet having a computer lab and being able to go through the "paperwork" as part of the education/learning process was helpful. Sounds like you have a good start on celebrating the season and eating good too.